In this video, you’ll learn..
Why low-fat dressing isn’t doing the trick. 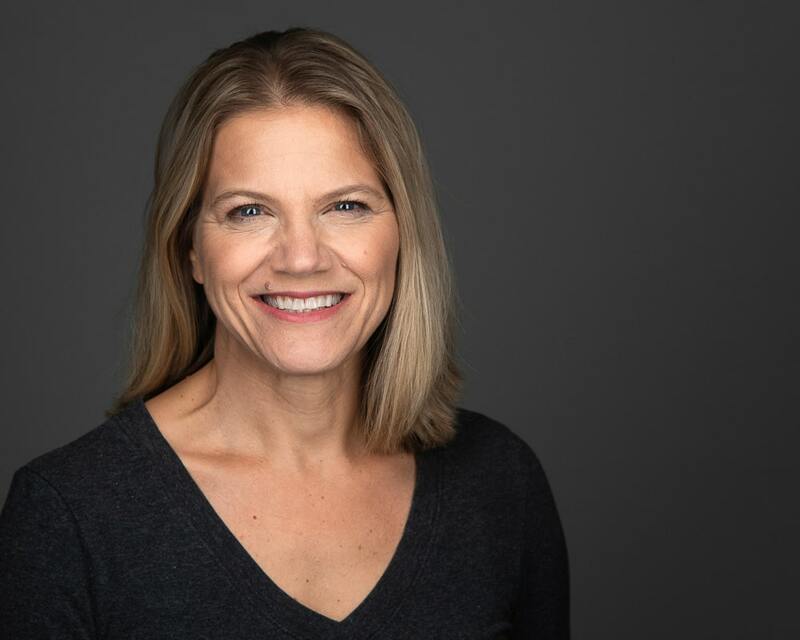 The value of low-carb, high-fat ingredients. 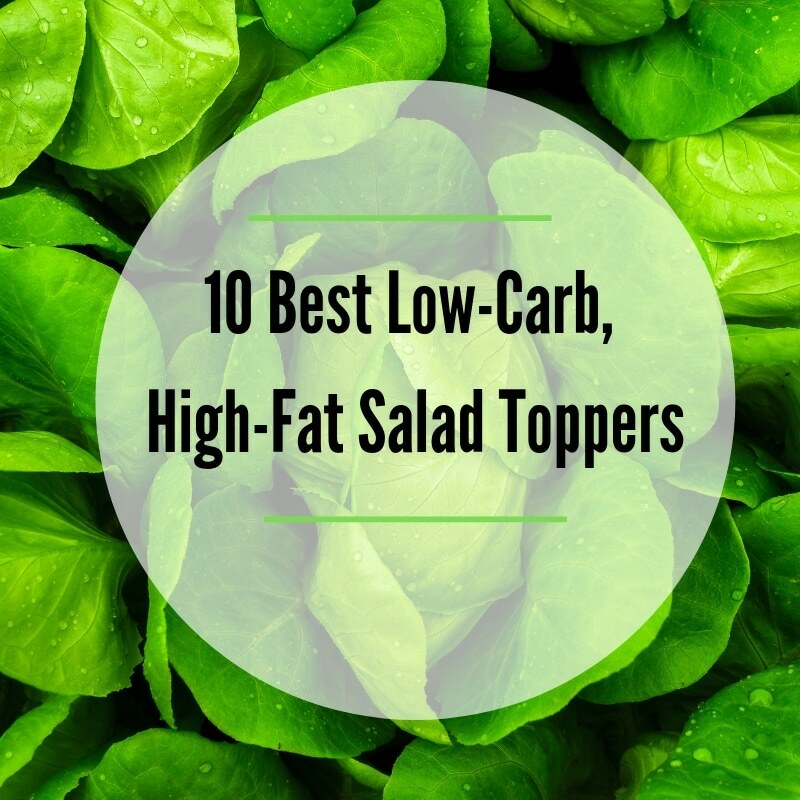 Ten delicious toppings for a satisfying and healthy salad! 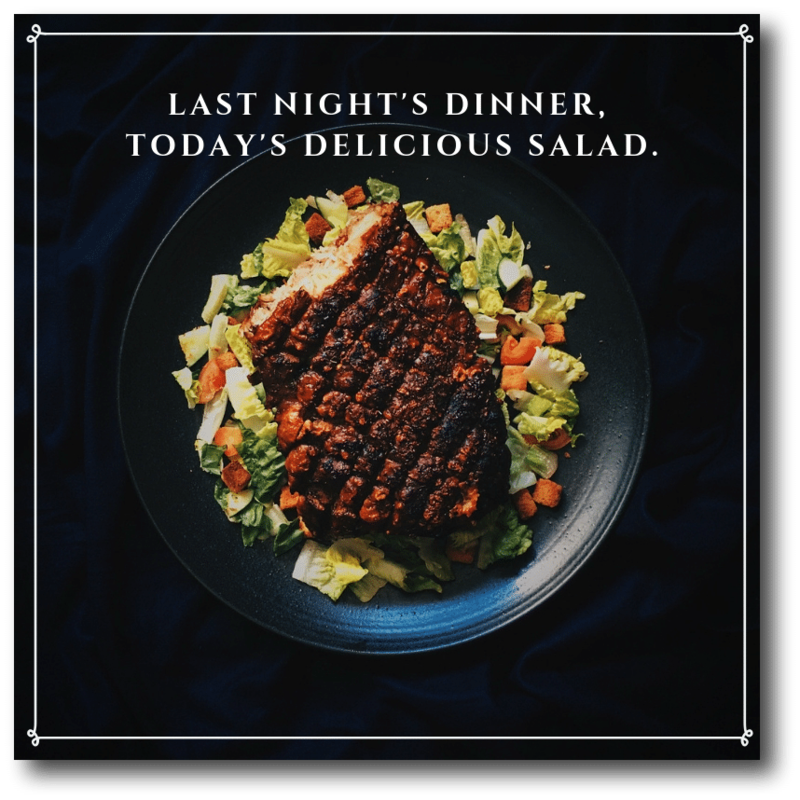 If you’re adding a low-fat dressing to a bowl of leafy greens and veggies and calling that a salad, you’re not absorbing all of the nutrients from the salad and you’re missing out on a lot of flavor. 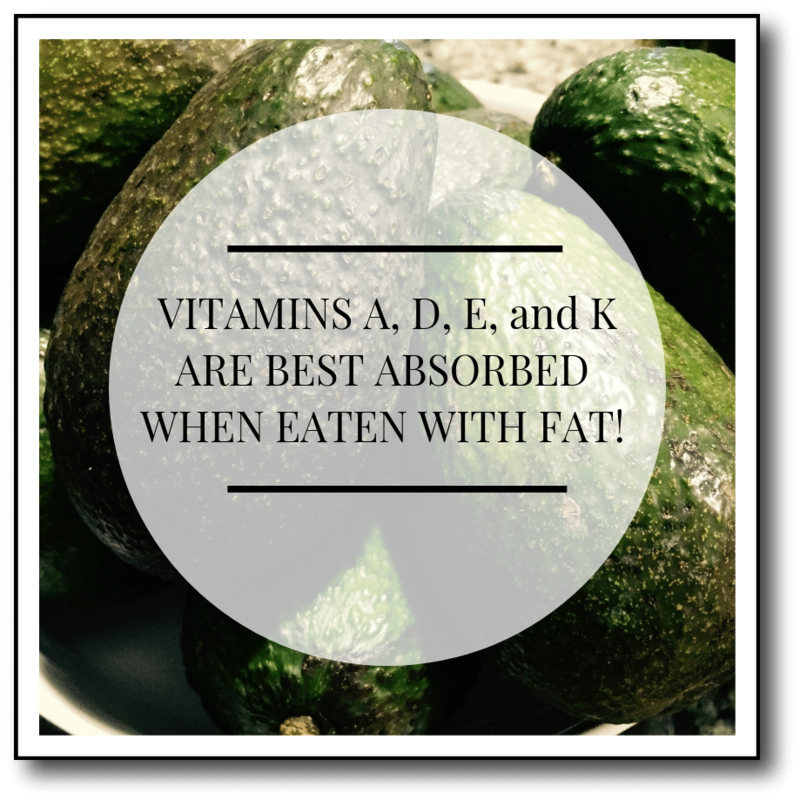 Vitamins A, D, E, and K are classified as fat-soluble vitamins because they are best absorbed when eaten with fat. Eating a few veggies with low-fat dressing does not do the trick. However, if you take that bowl of veggies and add high-fat ingredients, you’ve got a delicious, nutrient-rich meal that will keep you full for hours. Smoked salmon is easy to keep on hand and rich in the omega-3 fatty acids that are so helpful for reducing heart-damaging inflammation in your body. Leftover meats from last night’s dinner, like grilled beef, pork, or seafood provide a great source of fat and high-quality protein. Chicken breast is a lower-fat meat, so you might want to opt for the more fatty chicken thighs. Avocados are one of my favorite salad toppers because they are nutritional powerhouses in their own right and they add a wonderful creamy texture to your salad. 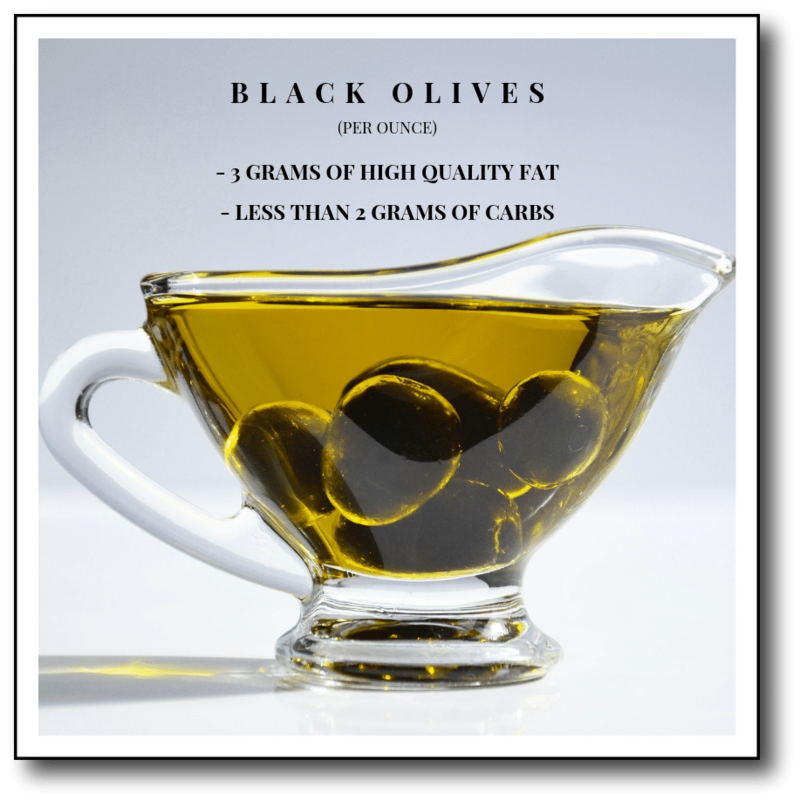 Black olives provide about 3 grams of high-quality fat and less than 2 grams of carbs per ounce. So, if you’ve been on a low-carb, high-fat diet for a while and you’re looking for a way to spice up your salad, black olives are worth a try. Walnuts are rich in antioxidants and omega-3 fats, but avoid the candied ones, which often get added at restaurants. 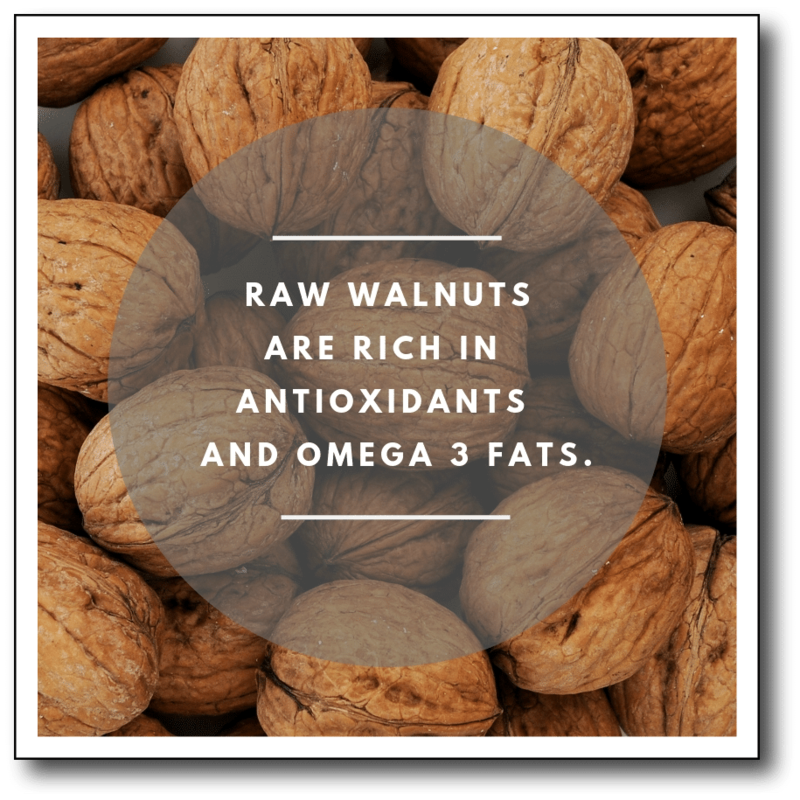 When you add nuts to your diet, I recommend raw nuts so that you are getting the original healthy fats and not the unhealthy oils that the manufacturer uses for roasting. The same can be said for eating raw seeds. It is hard to go wrong with raw seeds because they add a satisfying crunch to your salad. You can choose from a variety of them. One of the seeds that my husband and I like is raw sunflower seeds. 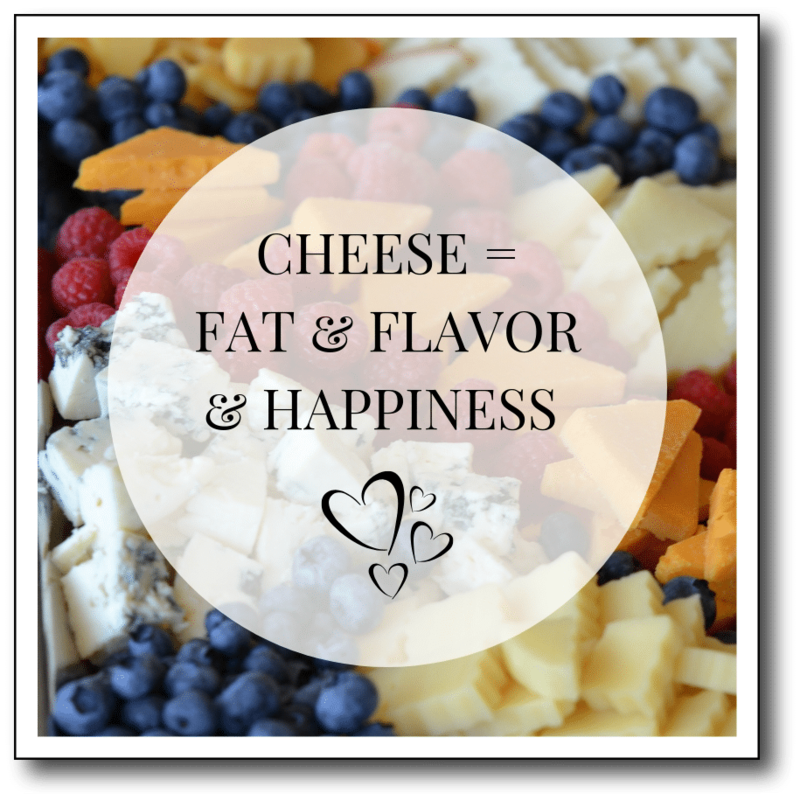 Shredded hard cheese like cheddar, gouda, or parmesan add a good dose of fat and flavor to a salad, as do crumbles of soft cheese. I enjoy feta cheese on a salad. If you have a hard time digesting cheese, you might find that you tolerate cheese made from goat’s milk, so that is worth a try. Hard-boiled eggs are a great source of fat and protein as well as a whole host of vitamins, minerals, and trace nutrients, but you want to eat the whole egg including the yolk, which some people have been scared away from doing, thinking that eggs were not heart healthy. Lastly, don’t skip the full-fat salad dressing. Make sure it is made with a healthy oil like olive oil or Primal Kitchen dressing made with avocado oil (found on our Amazon Affiliate Shop linked above). A Practical Strategy for Success! When you get the tremendous volume of leafy greens topped with hunger-satisfying, flavorful fats, you will find yourself enjoying this meal every day! If easy weight control is something you want, then I encourage you to learn my 0,1,2,3 strategy. The one of that strategy is a large daily salad. When you combine it with zero, two, and three, you have a foundation for healthy weight loss that you can follow for the rest of your life! Thanks so much for reading! If this was helpful, please share it with friends and family, so that we can start reversing the terrible diet trend we’ve been on. Till next time, enjoy what you eat! Fuller, Nicholas R., et al. 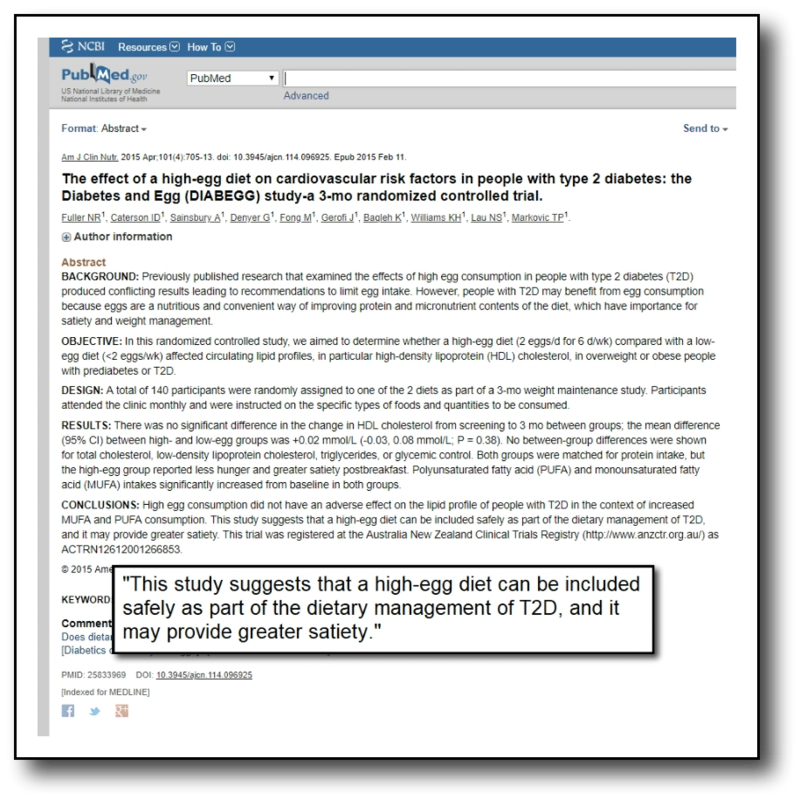 “The effect of a high-egg diet on cardiovascular risk factors in people with type 2 diabetes: the Diabetes and Egg (DIABEGG) study—a 3-mo randomized controlled trial.” The American journal of clinical nutrition 101.4 (2015): 705-713. Brown, Melody J., et al. 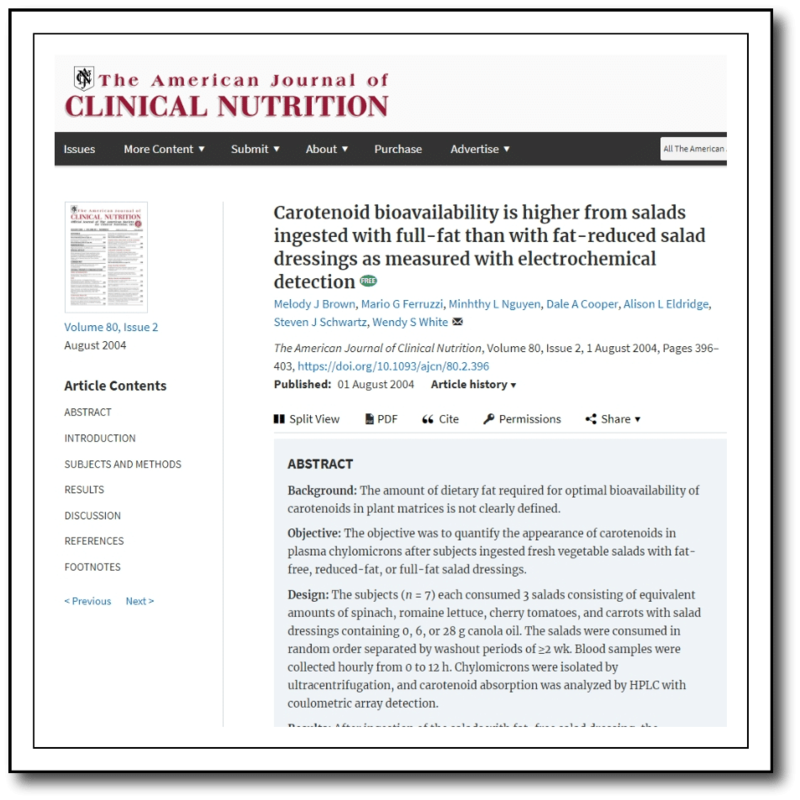 “Carotenoid bioavailability is higher from salads ingested with full-fat than with fat-reduced salad dressings as measured with electrochemical detection.” The American journal of clinical nutrition 80.2 (2004): 396-403.